The Contour ROAM is one of their basic cameras that is a few years old now, but you can pick them up for a little over £120/$170. 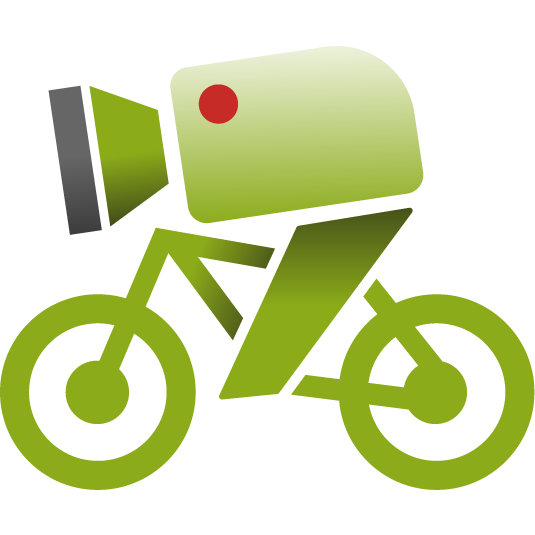 Providing full HD footage at 30fps in a simple to use camera that you can mount to pretty much any surface! The lens on the contour is one of the best features. Being able to rotate 270º means that where ever you want to put this camera you can get the perfect angle. To get that perfect level picture, the lens has a built-in laser that you can use to level the shot. The laser on the ROAM is different to previous versions, rather than two dots, it’s a single line and not quite as powerful, so you need to position the camera a little closer to an object to get that right angle, the hand will usually do. The camera is what many would describe as bullet shape, i.e. not like the flat face GoPros. This has an advantage when mounting it to things as it looks sleeker and flatter. The ROAM has mounting rails on either side of the camera and can be used either way up. It also comes with a 1/4 inch standard camera screw socket, so mounting it with standard camera mounts is easy. Unfortunately the battery in the Contour ROAM is built-in and not removable. Running at 1080p mode the camera will last nearly 2 hours. It takes MicroSD cards up to 32GB which is enough for around 6.5 hours of video. 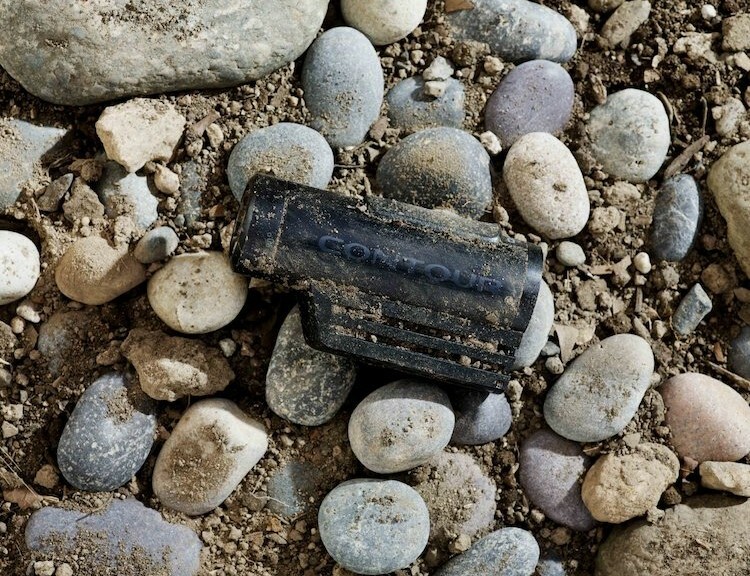 The Contour ROAM was the first of the contour cameras to be waterproof to 1 meter without a casing. I personally have 2 ContourROAMs and I have used them for the past few years whilst cycling in London. Many of my videos have been filmed with them, I do however mostly use the 960p rather than 1080p as the taller image can help get more info.